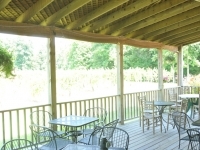 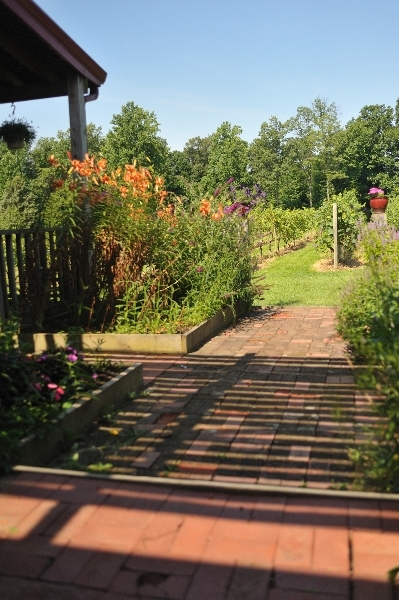 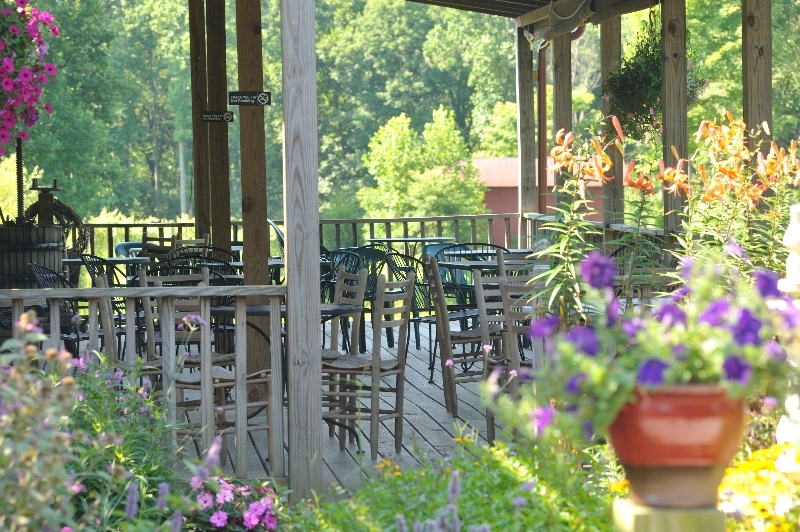 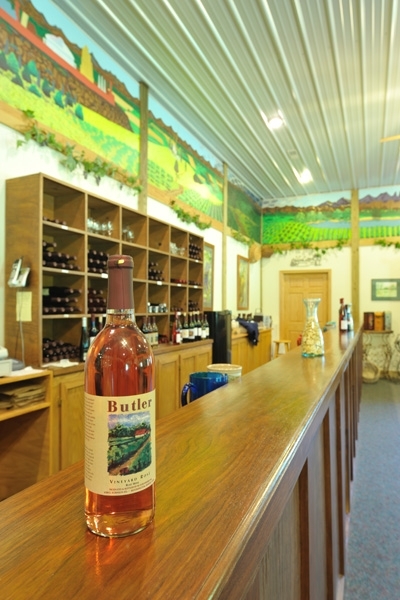 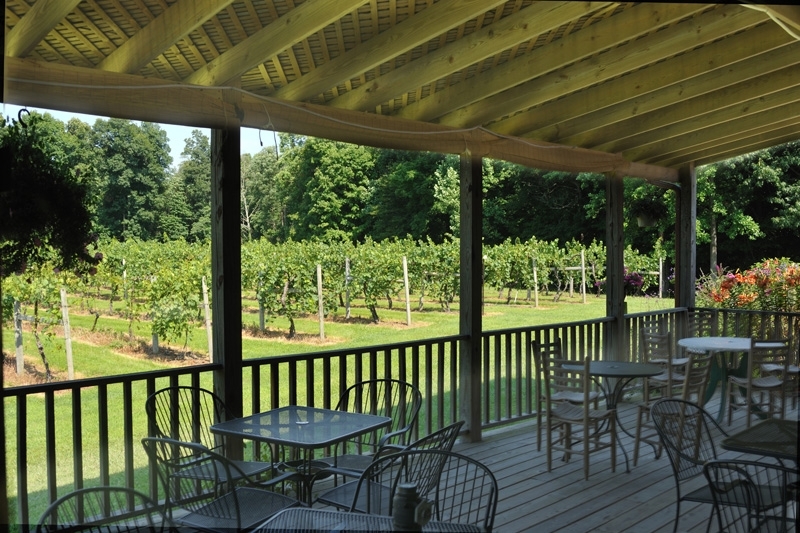 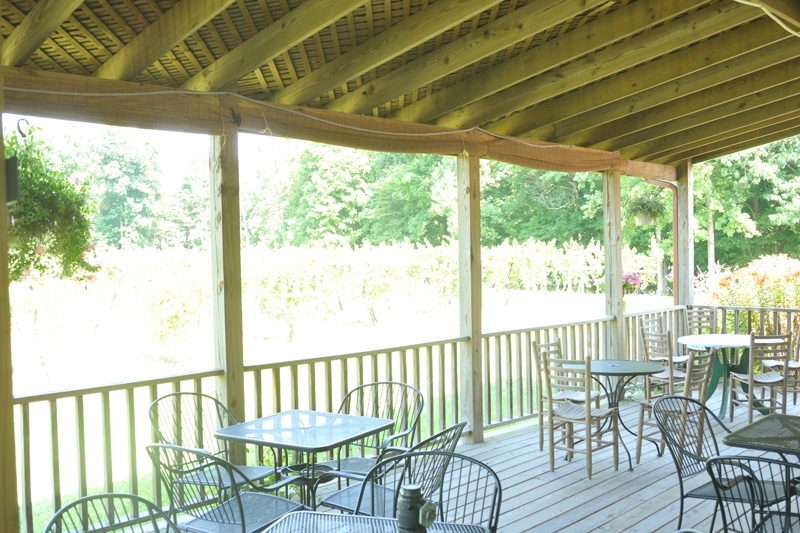 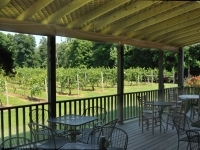 Butler Winery, established in 1983, is the fourth-oldest operating winery in Indiana. 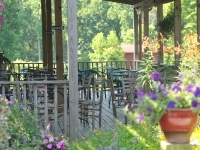 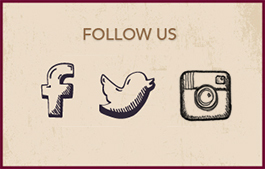 We are small and family owned, with four generations of Butlers participating in the business. 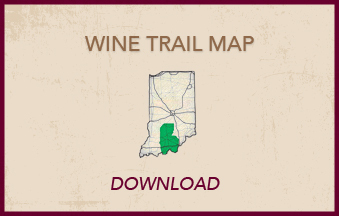 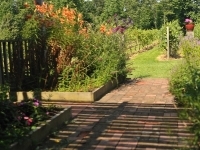 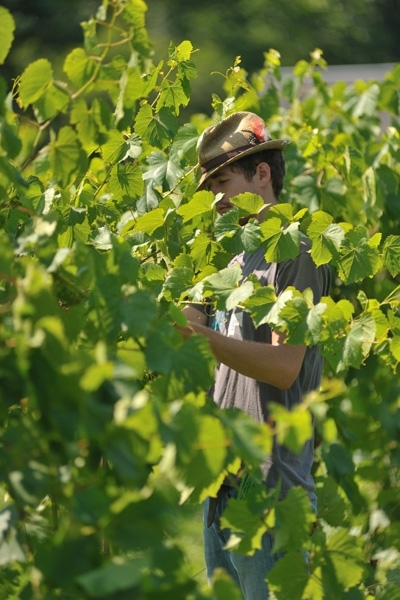 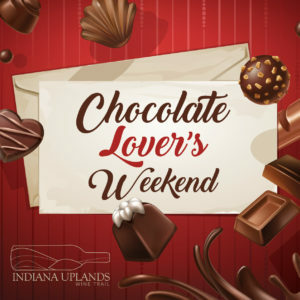 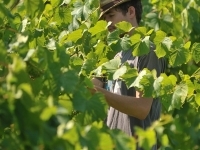 The winery and vineyard are located just 10 minutes from the northeast side of Bloomington, within the northern boundaries of the Indiana Uplands viticultural area. 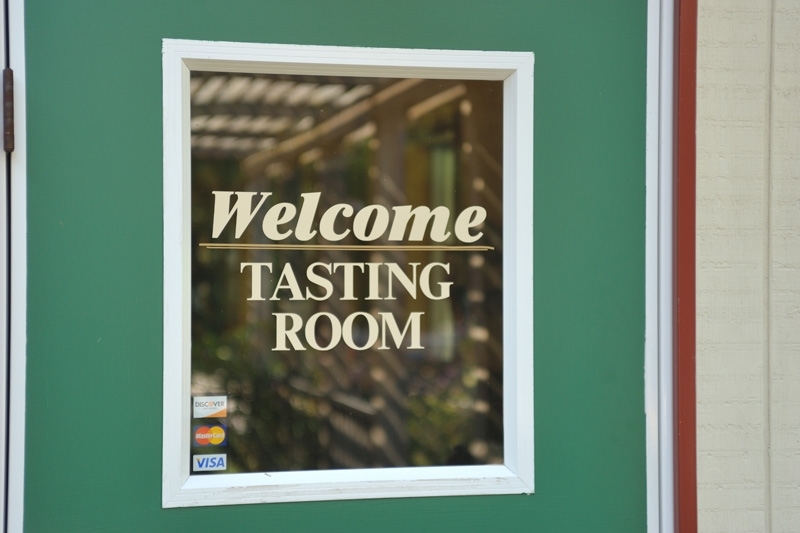 Our friendly staff will be happy to give you a tour of our wine cellar and production area — just ask. 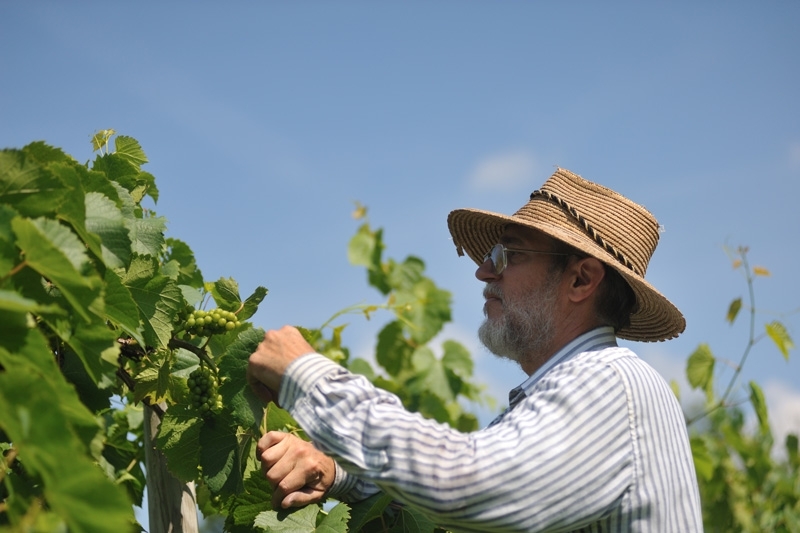 In our vineyard, we grow Vignoles, Vidal, Chambourcin, Chardonel, Cabernet Franc and Norton grapes for our estate-bottled wines. 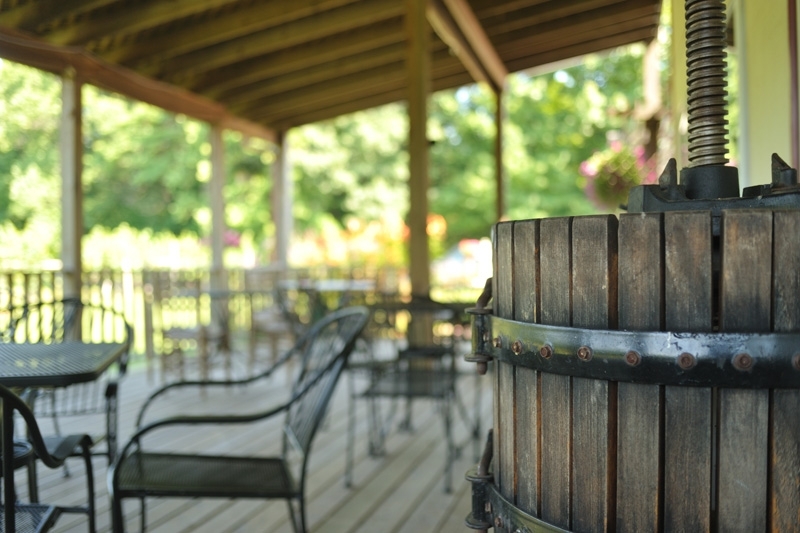 We also have a variety of fruit wines and wines made from other grape varieties, sourced from other Indiana growers whenever possible. 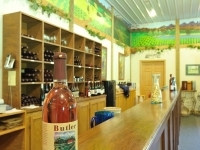 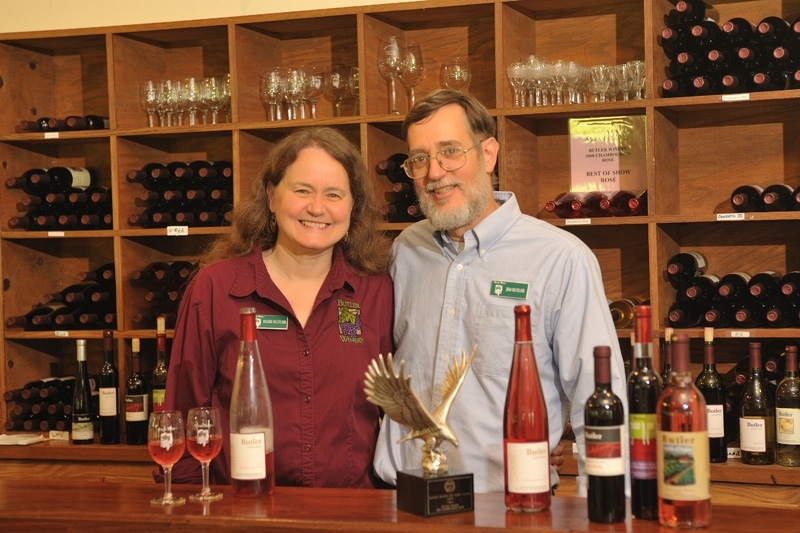 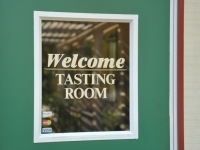 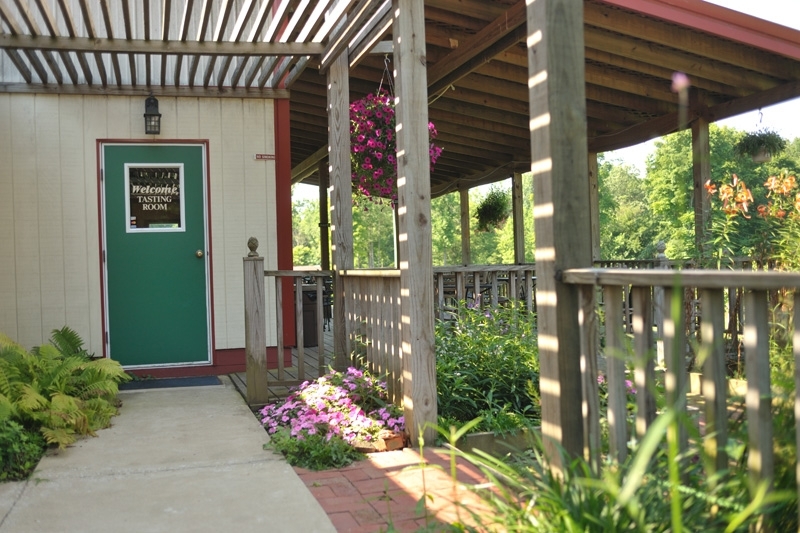 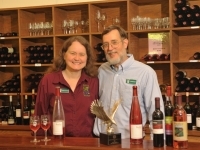 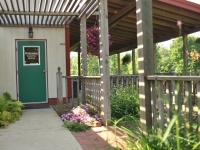 In addition to our winery and vineyard location, we have tasting room in Bloomington which carries southern Indiana's largest selection of wine-making and homebrewing supplies. 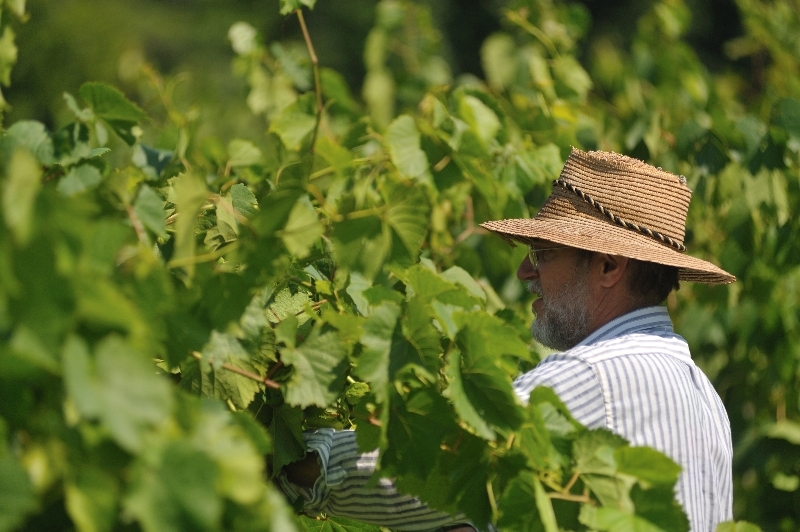 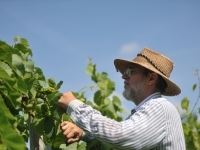 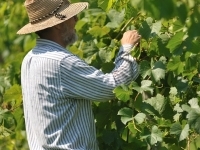 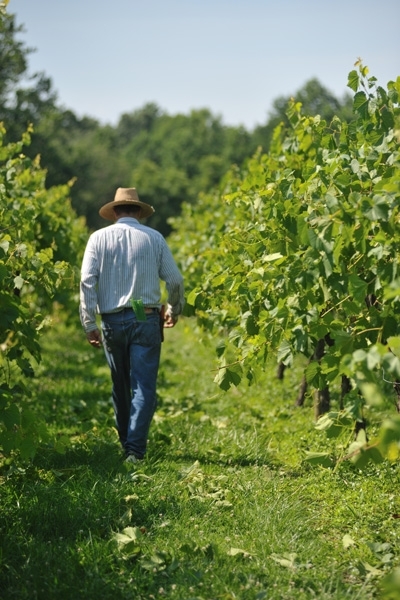 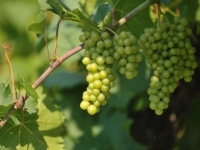 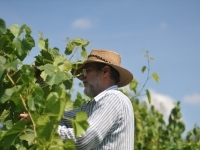 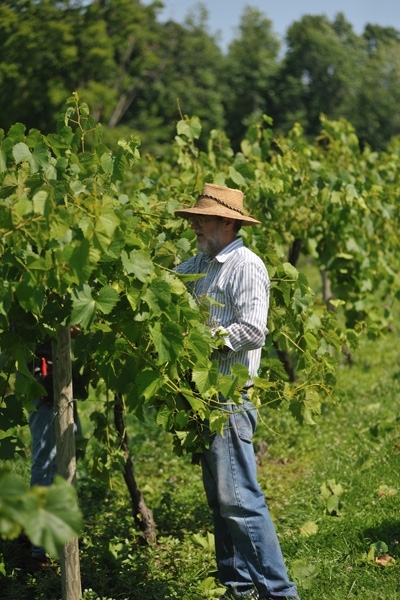 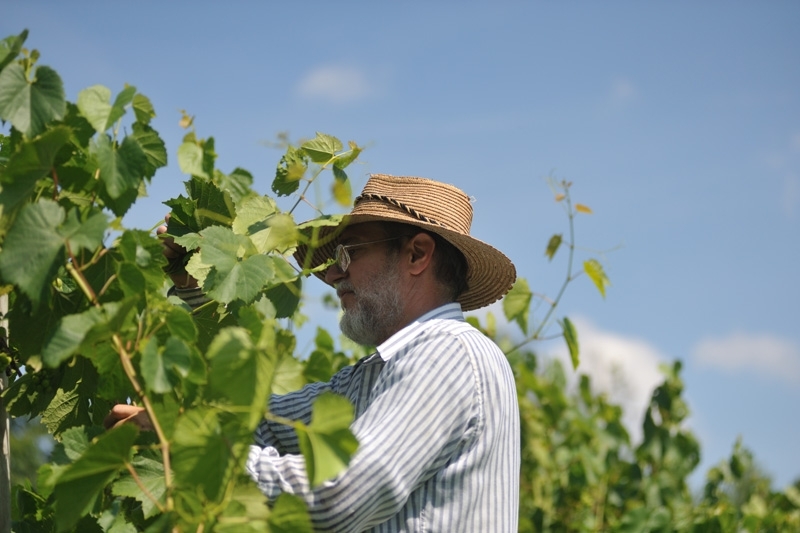 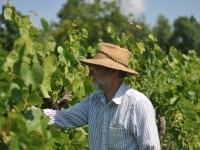 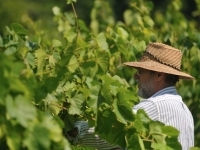 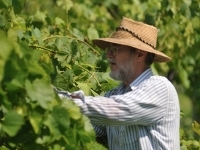 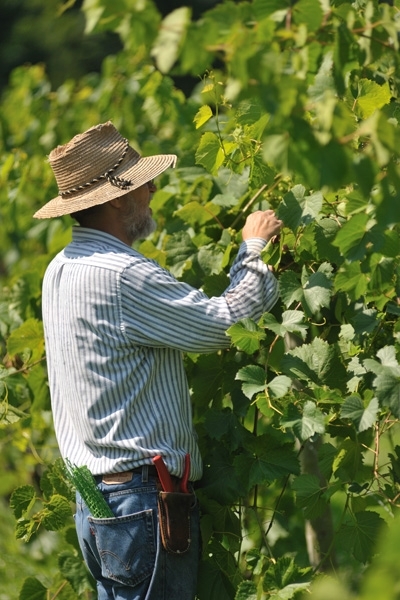 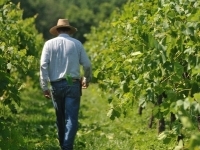 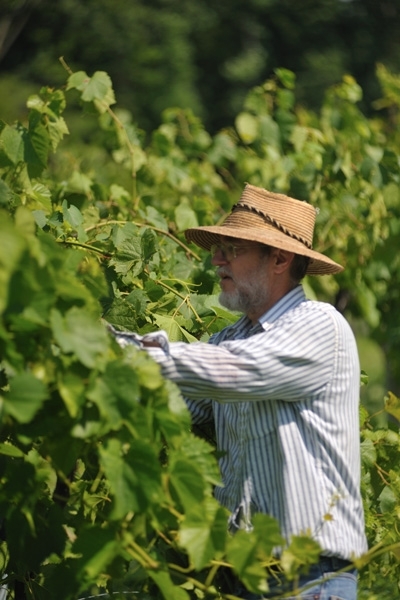 Late Harvest Vignoles: Made from the last of the harvest from our vineyard. 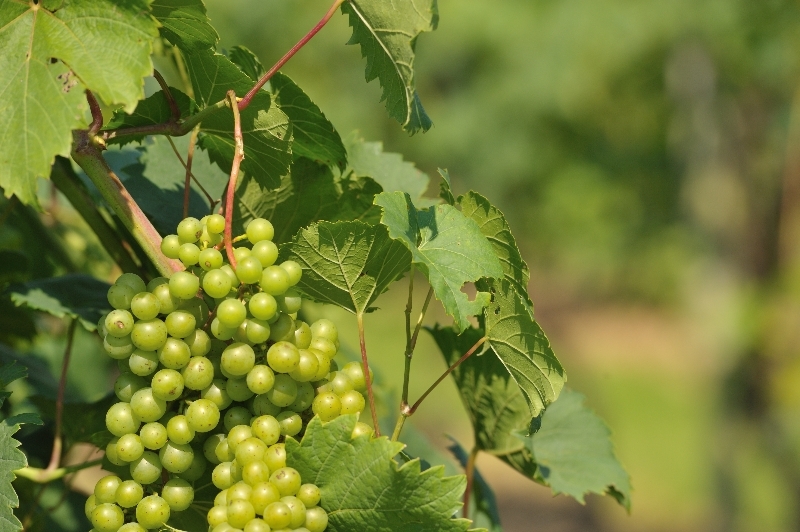 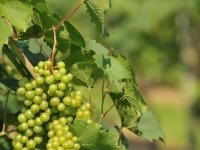 The grapes are lushly ripe and are bursting with flavors and aromas of pears and peaches. 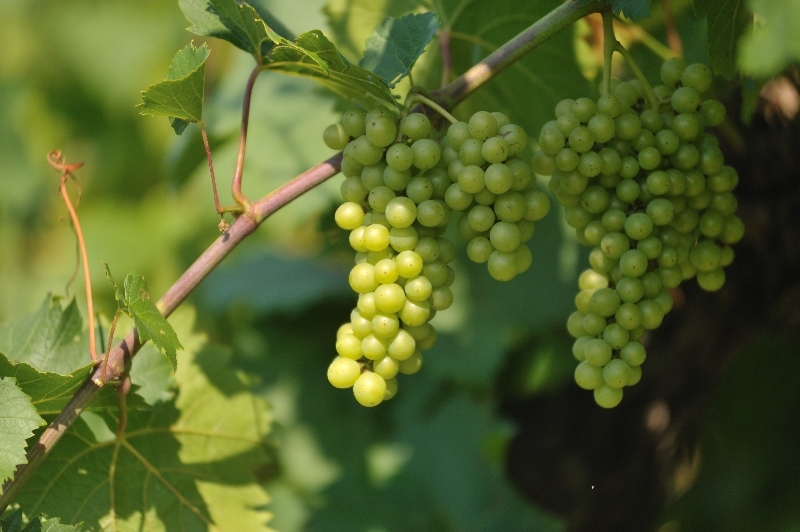 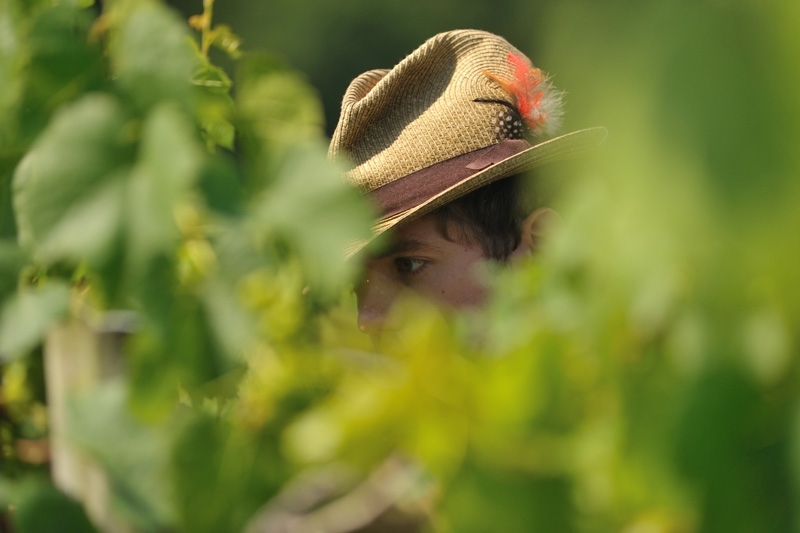 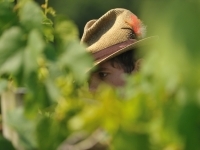 Chambourcin: Another estate-grown grape. 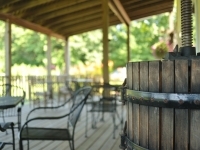 Produces a food-friendly barrel-aged dry red with notes of raspberry, cherry and vanilla. 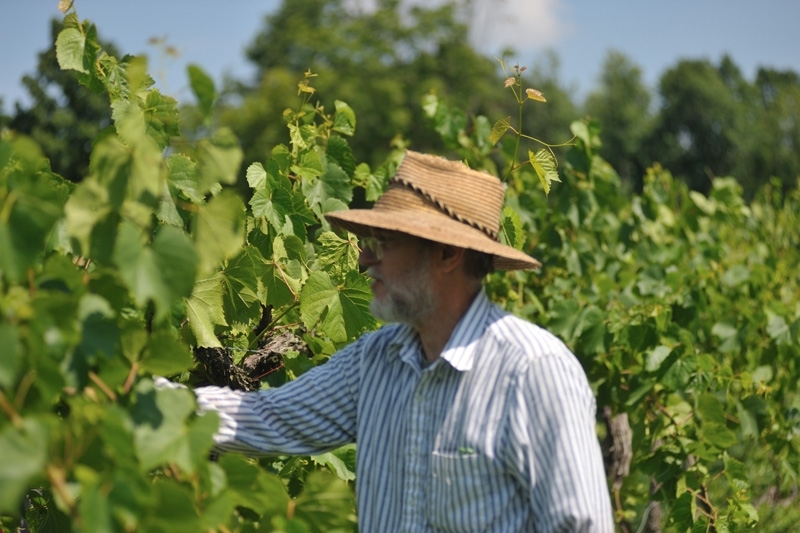 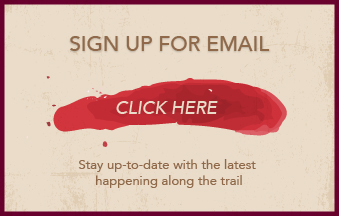 Blackberry wine: Our best-selling wine — it tastes just like fresh blackberries.